Here is a complied list of 5 Free jQuery image map marker plugins which are quite handy if you wish to highlight or make your maps interactive using marker. Not only maps, with these plugins you can mark any picture to make it interactive with descriptions. This plugin makes it easy to put multiple markers on Map using Google Map API V3. Map Marker is very useful when you have a list of data & you want to show all of them on Map too. iPicture is a jQuery Plugin to create interactive pictures with extra descriptions. 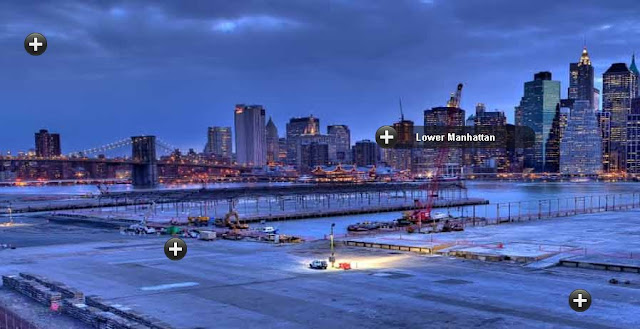 Maphilight is a jQuery plugin that adds visual hilights to image maps.